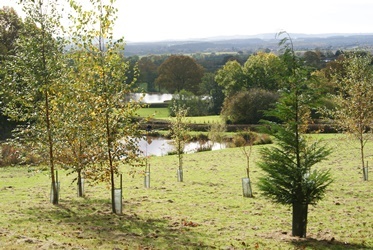 The Woodside Country Park also has a touring site with outstanding views over the open countryside and ideal for caravans, tents and motor homes. It comprises of approximately one acre with a gentle slope in an orchard and sheltered on the North and East by mature woodland and an additional four acre level field adjacent to the Cider Mill, which is also available for rallies. An ideal base for walking, cycling and fishing.